 We represent a new model for film and television distribution that provides maximum transparency for content creators and licensors, combined with a seamless workflow designed to help you get the most out of your film or television titles. Founded by new media experts and film industry entrepreneurs with a deep knowledge of the on-demand marketplace, Ammo’s innovative approach to digital distribution offers an attractive solution that monetizes content quickly, with no up-front costs. For filmmakers and producers, Ammo promises to provide a welcoming and nurturing environment based not just on our desire to find new ways for your content to find an audience, but by our love of film. Whether it’s scouring the latest offerings at key festivals or tapping our acquisition fund to help develop content in partnership with you, we are determined to be a hub where creativity meets connection.  Ammo was launched in January of 2017, and our results speak for themselves: we already manage thousands of hours of content, working with 21 platforms including top VOD, PayTV, and Home Video providers. Digitally, we generate over 6 million views per month, a figure that’s growing every week. How can Ammo work for you? The Ammo team handles the entire content delivery process in-house: everything from on-boarding, encoding, QC, metadata, artwork creation, promotion/marketing and storage, through to delivery. This lets us keep costs low and compresses the timeline for when licensors can start generating revenue from their content. Our corporate culture is values-based; we pride ourselves on growing lasting relationships based on transparency, honesty and collaboration. When you partner with Ammo Content, you’re gaining a true partner, not a vendor. Ammo Content delivers films and television series worldwide to multiple AVOD, SVOD, TVOD outlets, as well as cable VOD, PayTV and Home Video portals in the North America. Our team delivers the highest-quality creative and technical services, and continues to monitor performance and update promotional materials in order to maximize revenue over time. Throughout the term, Ammo Content shares best practices, while understanding the need for both open communication and creative control. Title specific performance metrics are generated and reported quarterly, and royalties are remitted within 30 days of our receiving payment from a platform. This diagram demonstrates how we work. Our process has been designed as a turnkey operation that makes it easy for us to get your catalogue online quickly, with a minimum of hassles, with no startup costs. For select new release titles, Ammo offers boutique theatrical and Day and Date releasing services to get your movie on the big screen, maximizing the value of your IP across later rights windows. Our relationships with theaters nationwide allow us the flexibility to scale from a few targeted screens to widespread releases across all major markets. We offer streamlined physical distribution, servicing Redbox, Walmart, Family Video, Baker and Taylor, Alliance Entertainment, Best Buy, Target, as well as over 1,000 independent retailers and collegiate libraries. We sell directly to the leading domestic PTV operators, including but not limited to Showtime and Starz.